A new video of Samantha Fox for Strawberry Lift has been posted recently on YouTube and here it is for you. Our reader Giorgio is sharing with all foxy fans his great shots from last year's Mirano Summer Festival. Check out his photogallery for more of these exclusive hq images! 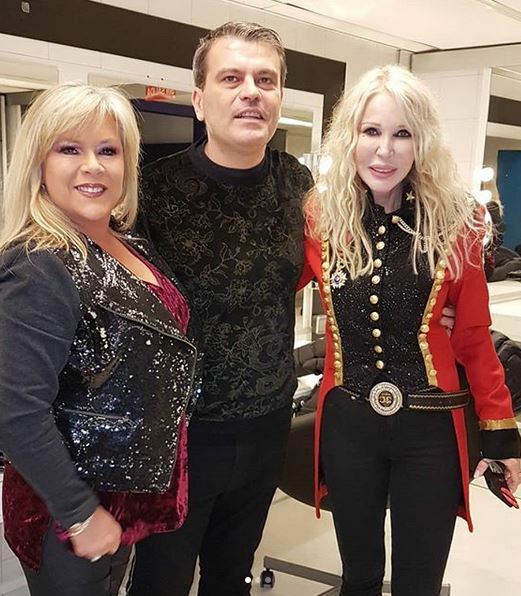 Backstage pictures of Samantha Fox and friends at the Yo Fui A EGB La Gira in Madrid. 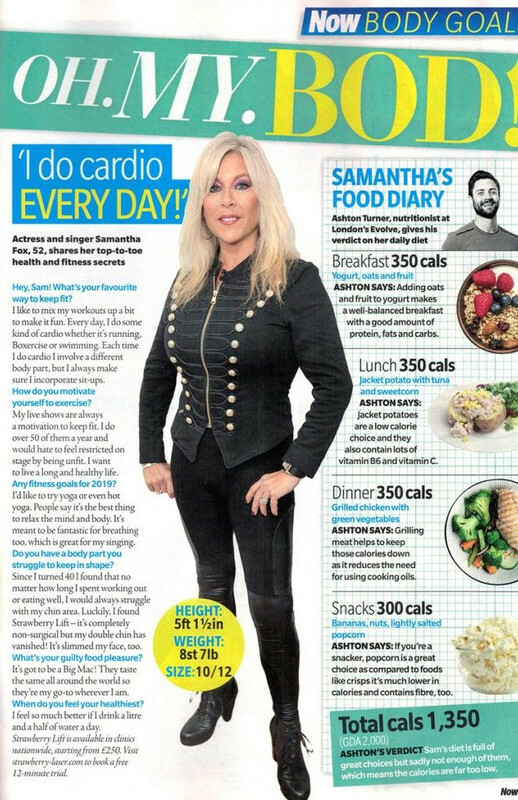 UK magazine Now published a very interesting interview with Samantha Fox where she has been questioned about her food regime that keeps her in good shape. Here is the page where you can discover her health secrets. 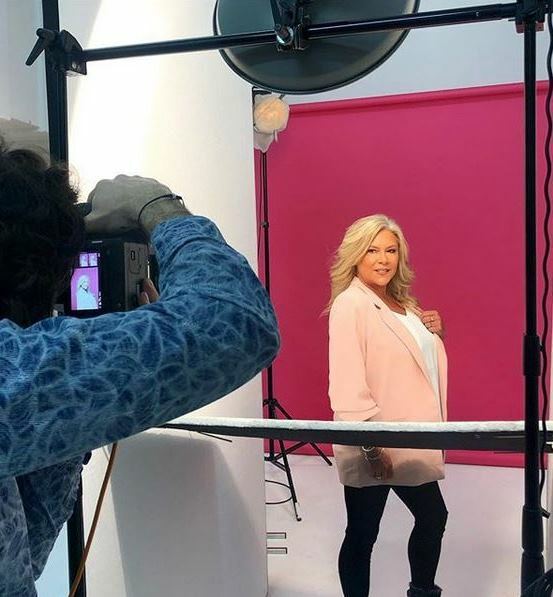 Weeks ago our Sam announced she was teaming up with UK company Strawberry Lift and all fans saw a short video of her posing for a photoshoot. As a result of that moment is the amazing new press picture you can see below. Isn't she great? Strawberry Lift has posted this nice picture from Sam's photoshoot. 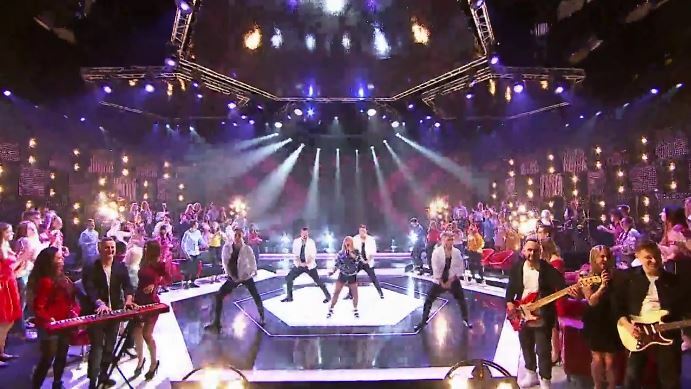 Have you missed the great performance of Touch Me on Jaka To Melodia? 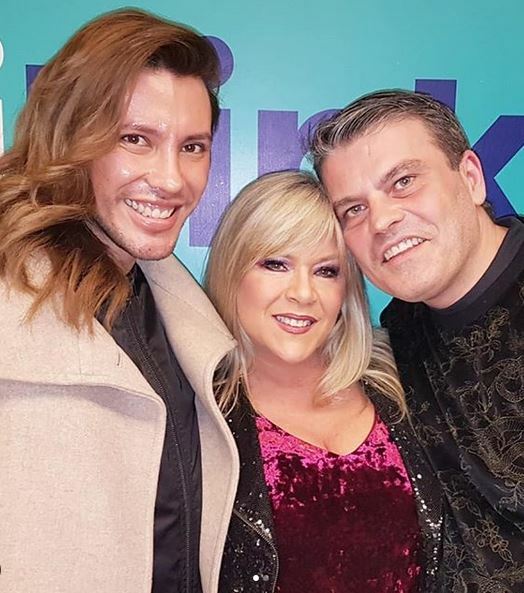 Our friend Adam brings to our attention this link where you can watch Sam's appearance on Polish TV. 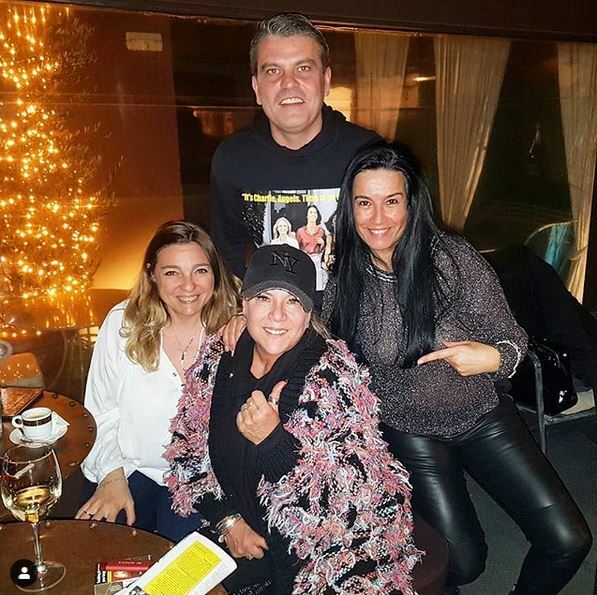 These great pictures of our beloved Samantha Fox have been posted on the official page of Yo Fui A EGB La Gira. A couple of videos of Sam's performance in Madrid for the Yo Fuia EGB La Gira have been posted on YouTube. Here is for you to enjoy a rare video of Samantha Fox performing her hit I Only Wanna Be With You on Japanese TV. 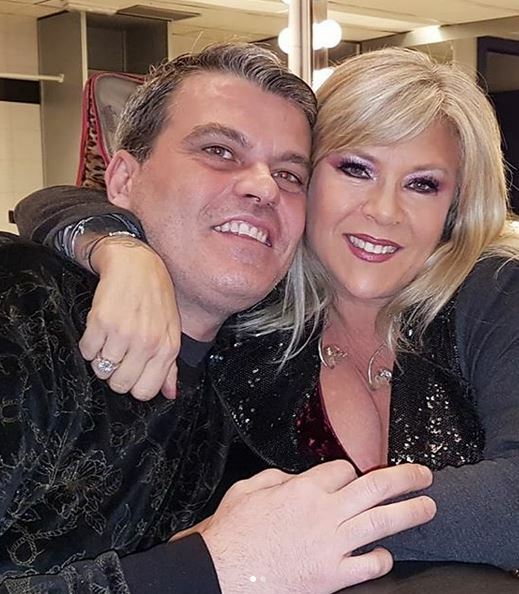 Our friend Adam from Poland brings a new interview of Samantha Fox, this time for WP Video. Click on this link to see it in full.